Whether racing or touring, cycling is a popular activity on the islands. Due to the low number of traffic lights and cars, you can almost bike non-stop through exhilarating and dynamic routes all the while gazing at the ocean and beautiful landscape. 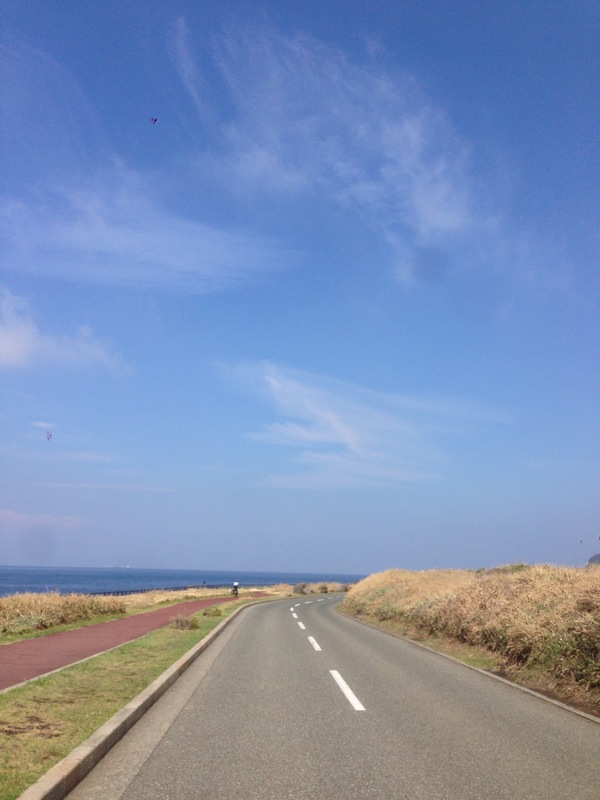 In particular, Oshima is known to many as the cycling mecca, seeing many road bikes come to the island every year. The larger boats operated by Tokai Kisen will let cyclist load their bikes for an additional fee making transport easy. 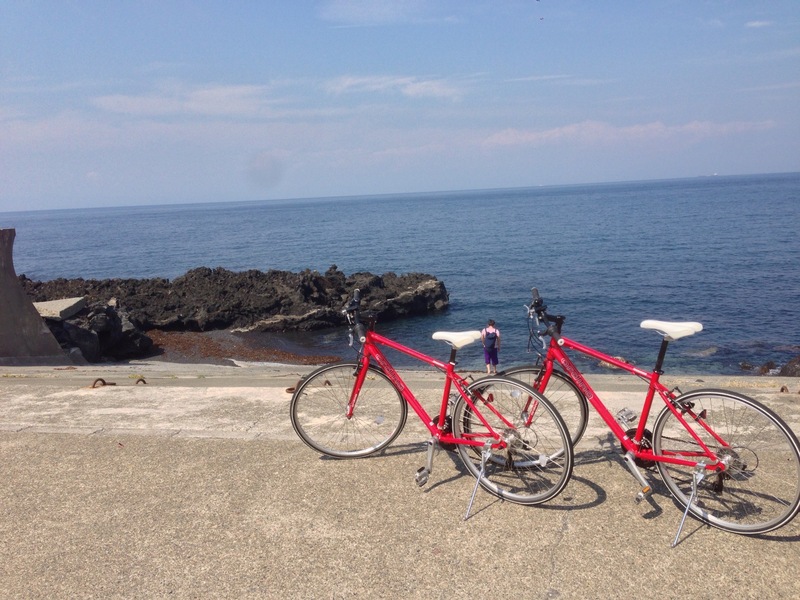 For the the more casual visitor, there are also many bike rental services available near Motomachi port – however; the service is popular and it’s recommended to make a booking in advance. Bicycle rentals are also available on most of the other islands and are a great way to get around. Oshima’s main circuit is about 50 km long and lined with viewing points along the way. One of the more notable routes is the Sunset Palm Line which is popular for it’s spectacular views of the ocean and also for it’s flatness, making it a great choice for beginners. In the east is where you will find the mountains and the challenging climbs. These are however best recommended for advanced and experienced cyclists as they feature steep climbs and breakneck descents. For the avid tourer, a great way to bike around is to take a stop at each of Oshima’s famous attractions which include a secret desert and the famous port of Habu. 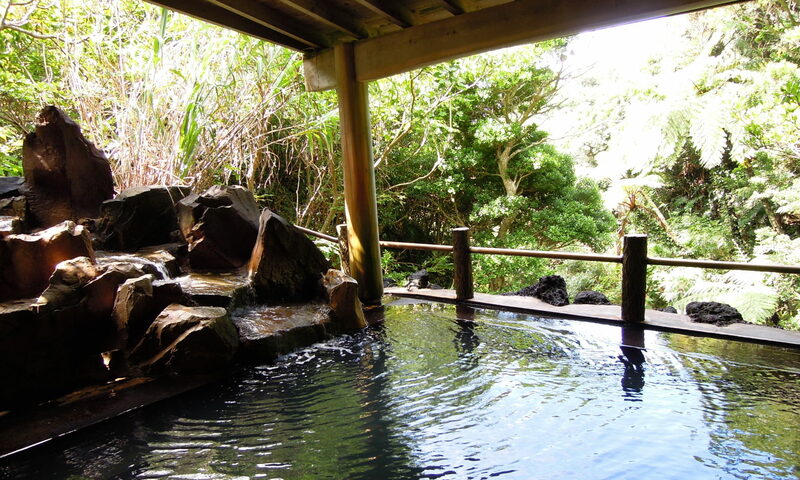 What’s most deserving of the title of cycling mecca is the ability to jump right into onsen after a long ride. At ‘Hama-no-yu’ near Motomachi Port, you can relax just steps away from the ocean, and if you reach port at just the right time, you can even experience a beautiful sunset from the hot spring. Surely a great way to soak in all the nature and culture the island has to offer.